Are you fed up with the smelly, stained oven mitts that you keep using in your kitchen or on the BBQ? 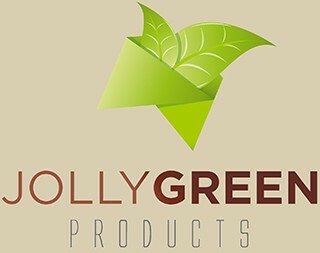 Are you tired of your oven mitts soaking up water or burning your hands? Ekogrips are the best solution! Easily manage messy BBQ sessions, grabbing and preparing hot food, retrieving hot pots and pans in the kitchen, and countless more scenarios, all the while keeping your hands safe and dry. 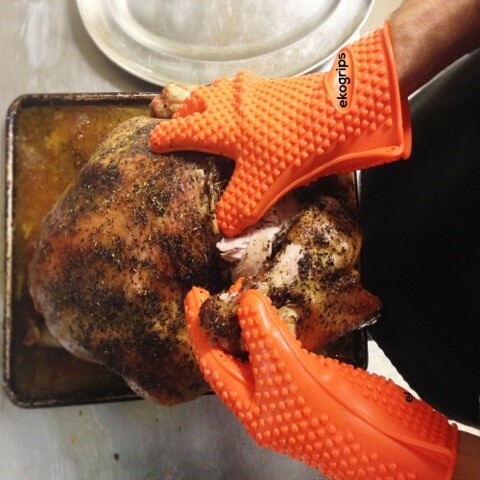 Ekogrips are the ONLY Silicone Cooking Glove Backed By A Hassle-Free Premium Lifetime Guarantee.